I’ve never understood it… the idea of running out early on holiday celebrations with family to go shopping for gifts for those same people! No judgment from me if that is your thing, but this year, why not have the turkey and eat it too? (Literally and figuratively). I’m doing my early shopping from the comfort of home on Black Friday and Cyber Monday (and likely while still wearing PJs) thanks to some companies I love. Most of these are from family-owned companies and they are offering great online discounts this weekend. Not only can you get some shopping done early, but you can support some great small businesses too! 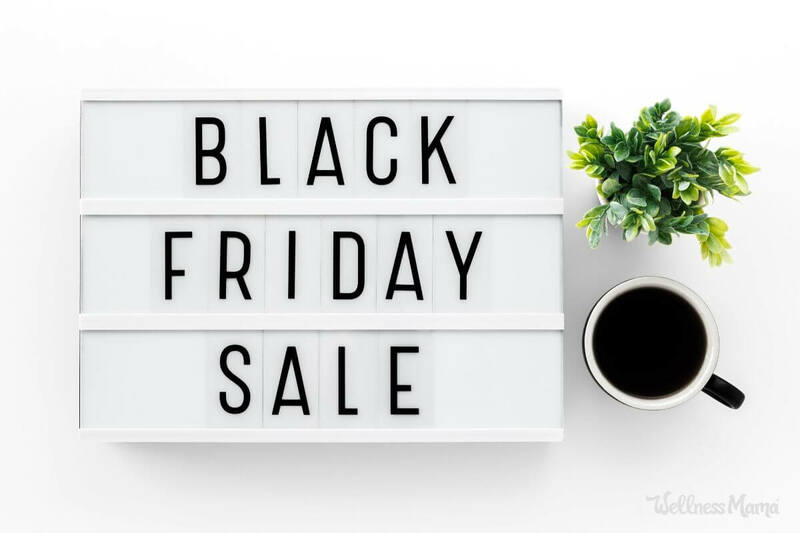 These are the products I’m stocking up on or ordering as gifts this year… these Black Friday deals are incredible and the best prices you’ll find all year! Important: Please note that some of the links below are affiliate or referral links for companies that I love and personally use. If you choose to purchase anything, I receive a small commission that helps keep this site running! (So many thanks for your generosity to my family this season as well!) You can read my full affiliate disclosure here if you love fine print! If you need more ideas for everyone on your list (and ahem, a thing or two for you), see my full holiday gift guide. Until Friday night or while supplies last, the Instant Pot 8-Quart 7-in-1 is the best price I’ve seen all year at 50% off. I use ours all the time for broth, soups, meats, sweet potatoes and pretty much everything else. In fact, I have two now and they come in handy on days (like yesterday) when I’m cooking for a big crowd. Grab the Deal: Available here with no code needed. Alitura uses organic botanicals and superfood ingredients to nourish the skin. This is serious skincare with the works: clay masks, intensive moisturizers, derma rollers, and more. 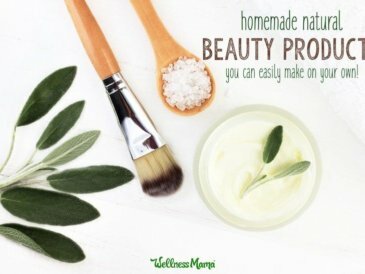 I interviewed the founder of Alitura on the podcast, so check that out if you want to know more about this awesome company and natural ways to improve skin. Get the Deal: Browse the whole line here and enter the code MAMA30 at checkout for 30% off anything they carry. Get free shipping too! 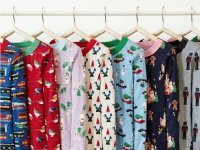 All Hanna PJs are $25 today, including their organic ones, themed ones and Christmas prints. Their clothes are really high quality and last forever. We have a couple pairs of jammies that have made it through 4+ kids and are still going strong. Christmas is usually pretty simple at our house but our kids get a photo book of memories from the last year and a new pair of PJs. Grab the Deal: Check out all of the options here. No code needed. I don’t actually remember how I slept before getting a ChiliPad. This device is low-EMF and cools or heats your bed to the temperature of your choosing. For me, this is around 63 degrees and my hubby sets his at 55. There are some health benefits to being cooler at night too and now it is easy to do without running the AC all the time. Get the deal: At this link and the code should apply automatically. Grab the Deal: Black Friday weekend (November 22nd – 25th) get 20% off all orders up to $199, 25% off all orders from $200 to $399, and 30% off all orders of $400 and up. Use the code BLACKFRIDAY at this link to order your tests. We use and love the Kasandrinos olive oil brand because it’s family-owned, organic, and third-party tested for quality. Also be sure to check out their Spice Rack Pack of organic pre-blended spice mixes- these would be a great gift for the foodie in the family! Get the Deal: Thanksgiving Day through Cyber Monday, get 20% off anything on the website through this link with the code TURKEY2. 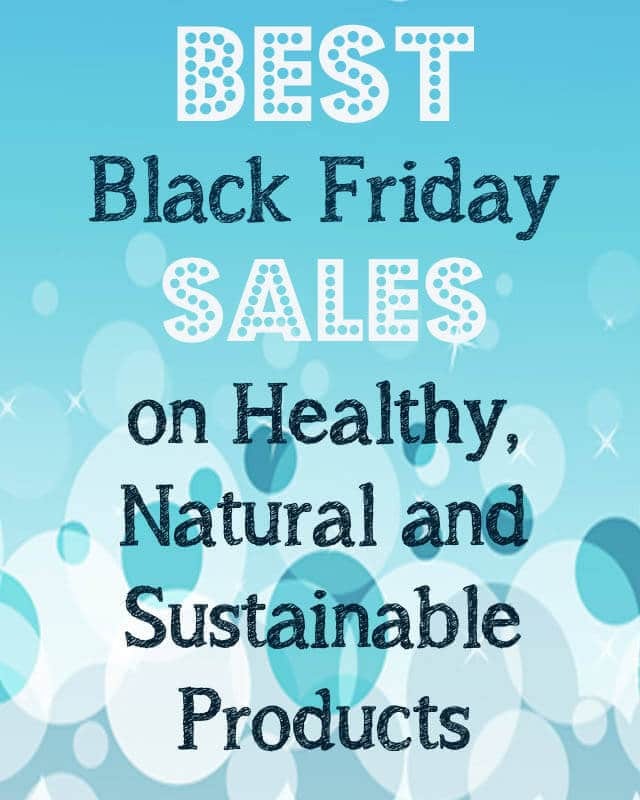 I’m really excited about this one because you can get 25% off so many life-changing natural products and ones I’ve talked about on the blog a lot. Essential Living searches the globe for the highest quality products that support a healthy lifestyle. Their products include shea butter, castor oil, dry brushes, and even those crazy orange glasses I wear at night! Get the Deal: Through November 28th, use the coupon code 25WELLFRIDAY at this link to take 25% off anything in the Essential Living line. 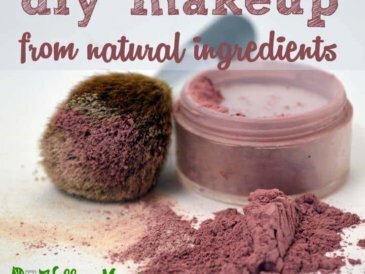 You may know Redmond as the “Real Salt” people, but I also get bentonite clay from Redmond for my DIY toothpaste and other beauty recipes. 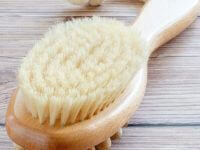 They carry a full line of natural dental products and more, so this is a great time to stock up for the family. Get the Deal: Everything Redmond carries is 20% off when you use the code HOLIDAY2018 at this link. This might be one to nab especially if you have little kids sitting or crawling on the floor on a daily basis. 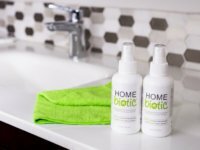 This natural probiotic spray for the home neutralizes odors, germs, and even mold, all with the power of healthy bacteria. 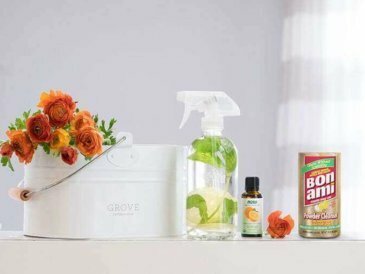 It’s the perfect antidote to the overuse of disinfectants and harsh cleansers and helps restore and protect a healthy home environment. Grab the Deal: Get 25% off site-wide through Cyber Monday using the code WMBLACKFRIDAY. Subscribe for automatic shipments and Homebiotic will enter your name for a home air purifier giveaway as well! I often proclaim my love for Paleovalley beef sticks, which are the go-to snack for our family when we’re out and about. They are 100% grass-fed and as clean (and delicious) as it gets. They also contain naturally occurring probiotics since they use fermentation to make them shelf-stable instead of additives. 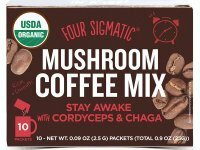 Four Sigmatic makes delicious combinations of coffee or cocoa with adaptogenic herbs and the benefits of superfood mushrooms for an extra brain boost and clean energy. Their instant mushroom coffee is my long-time favorite, but they have caffeine-free blends as well. Get the Deal: Many Four Sigmatic products are already 20-50% off this Black Friday through Cyber Monday, but Wellness Mama readers will receive an additional 15% off the already discounted prices! Use this link to shop and enter the code WELLNESSMAMA at checkout. Four Sigmatic tells me this is their 3rd and final sale of the year (and the biggest by far!). 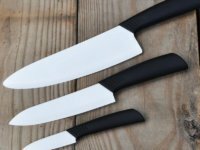 They claim to be the world’s sharpest knives, and I think they may be right! They are an essential tool in my kitchen. Get the Deal: From Black Friday until November 30th, receive a free P600 Travel Knife worth $29.99 with any purchase (while supplies last). After you order, email Chef’s Foundry support team and let them know Wellness Mama sent you to claim your free knife. Use this link to shop. I caught on to this company after my last baby was out of diapers, but their products are a natural mama’s dream come true! 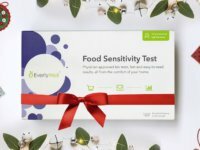 Their line of diapers, wipes, and kid/baby bath products pass with flying colors — they are NSF Organic, EWG, Vegan, Gluten-Free, and Leaping Bunny certified. Get the Deal: Stock up and save! Wipes Sale: Buy 3 units – get 20% off; 6 units – get 25% off; 12 units – get 35% off. Diaper Sale: Buy 4 bags – get 25% off and buy 8 bags get 30% off! No code needed when you use this link. Need a quick, healthy, and ultra-convenient breakfast option? 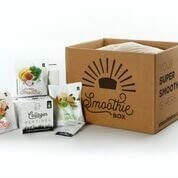 Smoothie Box makes delicious and balanced smoothies easy with pre-portioned frozen smoothie kits. They have protein as well from grass-fed collagen, which you know I’m a fan of. Choose from cocoa, clementine, or green smoothie blends. Get the Deal: I love this sale since you get $20 off on each box for life with the code BFDEAL2018. Starting Cyber Monday you will get $22 off your first two boxes with the code 20CYBER18. Use this link and enter the coupon code for the special price. I use Plant Therapy essential oils because they have great kid-safe and organic options. They’re also easy to order (with no subscriptions or regular order commitment) and have great prices. The early bird gets the worm in this case since the discount starts out at 20% off everything site-wide first thing on Black Friday, then decreases from there. Get the details below. Get the Deal: Shop here and claim the deals: 20% off site-wide 12am-6am MST on Black Friday (coupon code BLACK20); 15% off 6am-11am MST on Black Friday (coupon code BLACK15); 10% off from 11am MST through the weekend (coupon code BLACK10). These oils are more targeted and therapeutic. I keep special blends on hand like Parasympathetic, Nerve and others and use them when needed. They are specially formulated for specific parts of the body and specific issues and they work! My favorite non-toxic ceramic cookware is 20% off or more sitewide and there are some special bonus deals to check out as well! I explain in detail about why I love these pots and pans here. You know those fascia blasters that are so popular? The MyoBuddy is like that, but way better! 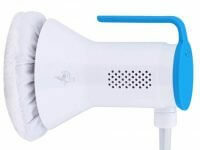 This electronic percussive massager mimics the effects of a deep tissue massage for muscles and fascia. It also only costs as much as a couple of good deep tissue massages but you get to use it every day! Grab the Deal: Get $100 off + free shipping with the code MAMA at this link (until December 31st). Get the Deal: Save $200 off any sauna and get free shipping through 12/31/18 with the code WELLNESS MAMA. I love when kitchen staples are on sale! You already know Kettle and Fire makes my favorite shelf-stable bone broth, but did you know they also have delicious ready-made soups like tomato soup, thai curry soup, miso soup, butternut squash soup, and even chili? Their whole line is 25% off this weekend and I’m stocking up. Kettle and Fire products are made with organic and grass-fed bone broth and sealed using a special technology that allows it to retain its nutrients and not require refrigeration or freezing. Grab the Deal: Use this link to get the 25% discount. If you’ve been wanting to create a home gym or just up your workout routine in general, this is a great sale to check out. Onnit makes quality fitness equipment perfect for a functional workout, like kettlebells, battle ropes, and more. They also carry clean protein powders and recovery supplements. I know I can think of several family members who would love Onnit’s Iron Man and Spider Man themed fitness equipment! Get the Deal: Onnit has discounts up to 66% off throughout the site. Check out their complete line here. This sale starts on Thanksgiving and ends November 29th. 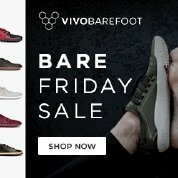 One of my favorite barefoot shoe lines is on sale! The concept is that your feet can flex and function naturally as you walk, which affects your whole alignment. Everyone in my family has a pair of these shoes and loves them. Get the Deal: You’ll get 25% off select shoes here. Perfect Supplements continues to have the best sale on supplements I’ve ever seen. I love this brand because their products are so high quality and use ingredients like liver, greens, proteins, probiotics, and much more. This week only, all supplements are marked down 35% plus with my code WELLNESSMAMA10 you get an additional 10% off! 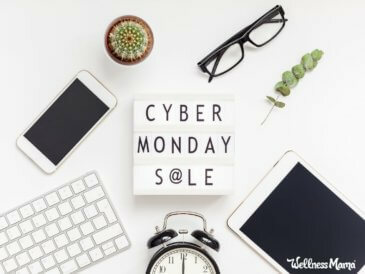 Grab the Deal: Use this link and the code WELLNESSMAMA10 to get the stacked discount off all Perfect Brand supplements from 11/23 through 11/26. 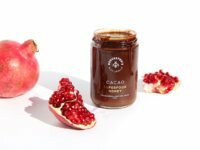 This company makes a full line of bee-based health products, and it’s not just honey! Use their bee propolis throat spray to ward off a sore throat, or mix a spoonful of their sleep-inducing B.Chill hemp honey into a cup of tea at night. Get the Deal: On Black Friday only, get 20% off site-wide with a limited number of coupons up to 50% off. See their website for complete details. Kion takes the best of natural remedies and merges it with cutting-edge scientific research. From weight management to digestion to wholesome energy bars, they offer holistic support for body, mind, and spirit. Be sure to check out their gratitude journal by Ben Greenfield, which is one of my favorites. Grab the Deal: Three discounted bundles are available from 11/19 t0 11/27. Check them out here and choose from coffee, fish oil, amino tablets, energy bars, and more. Also any order of a Kion gift card worth a $100 or more scores a second free gift card (see site for details). 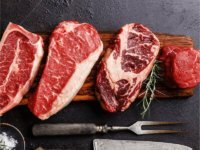 Grass-Fed Meat and Free Steak! Where we live, it is tough to get quality meats locally and they are astronomically expensive at stores. My solution- I’ve been ordering from Butcher Box for two years now and getting all of my produce locally. Grab the Deal: First-time Butcher Box customers can get an Ultimate Steak Sampler added to their box, free! That includes two free 10 oz ribeyes, two free 10 oz NY strip steaks, and two 6 oz filet mignons. ButcherBox steaks are 100% grass-fed and grass-finished and raised free from antibiotics and hormones. Use this link to claim your free steaks, but hurry… there is a limited quantity. This is the bed we have and I give my full review about why we chose it here. This mattress is independently tested to be made of non-toxic, inert materials and is the most comfortable and supportive mattress we’ve tried. Plus a set of free sheets! 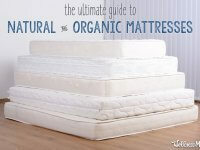 A high-quality natural mattress at a great price! These mattresses are Greenguard Gold certified, GOLS and GOTS certified, and handcrafted in the USA. We ordered one when one of our littles moved up to a twin size bed and we’re loving it. Get the Deal: Use this link and get $225 off the Natural Escape or Hope Latex Mattress with the code 225WM, $150 off the Pure Echo with code 150WM, and $35 off the Emily Natural Crib Mattress with code 35WM. 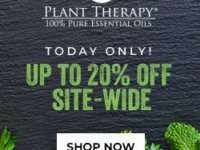 This is the first time ever Essentia is offering 25% off every purchase, no exclusions. 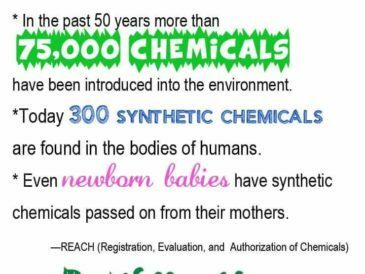 This is valid on all mattresses, kids mattresses, crib mattress, pillows, pet beds, foundations, and all accessories including organic sheets! Swoon! Grab the Deal: Order through this link and don’t forget to check out their bedding as well. Need More Black Friday Shopping? 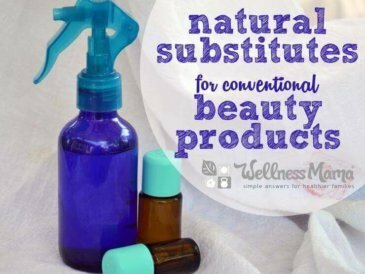 Heather has some more great deals over on Mommypotamus, and many of the items on my natural gift-giving guide are on sale too. You never know what you might find at a great price this weekend! Do you shop in stores on Black Friday or buy online instead? Share below!